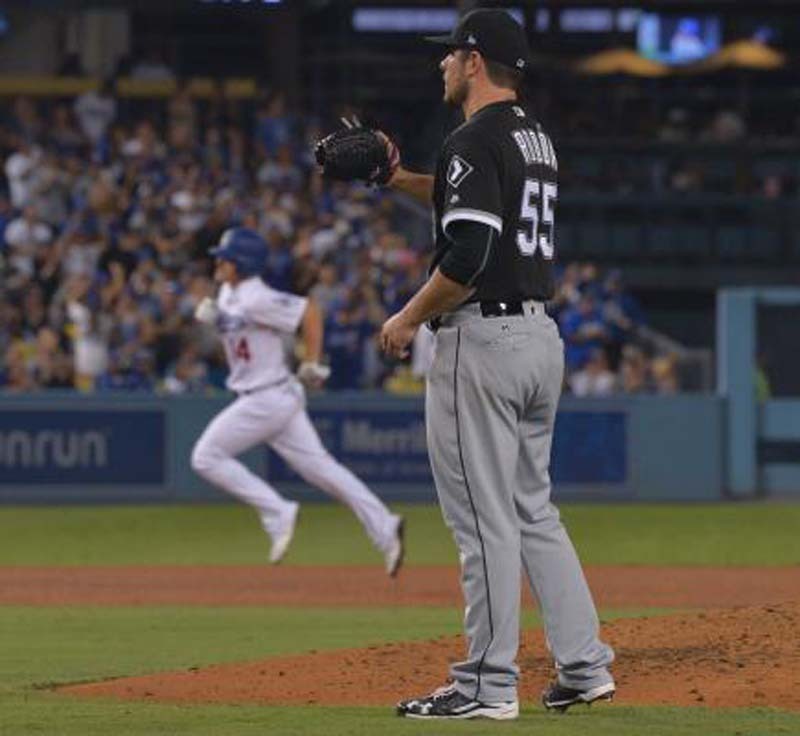 Oakland (40-37) rallied for a 7-6 victory Saturday to post its second win in the past three games against the White Sox. The A's have won six of their past seven games and have started a 10-game road trip with an impressive record of 4-1. Meanwhile, Chicago (25-51) is sliding quickly in the opposite direction. The White Sox have lost nine of their past 10 games and dropped to 7-16 in one-run games after Saturday's defeat. Oakland has enjoyed its recent visits to Chicago's South Side, winning eight of its last 13 games at the ballpark. Martini was called up from the minors before Saturday's contest and promptly appeared in his fourth big league game. "I told my family immediately," Martini said when asked about getting the call to the majors. "I was like, 'Hey, I'm going to be in Chicago this weekend. Everybody was super-stoked." The A's will turn to right-hander Paul Blackburn (1-1, 8.03 ERA), who will make his fourth start of the season. Blackburn has posted a 4-2 record with a 4.06 ERA in 13 career starts. He never has faced Chicago. One bright spot for the White Sox is shortstop Tim Anderson, who has homered in back-to-back games. His latest blast cleared the wall in right field and marked his 13th home run of the season. "He's seeing the ball very well, obviously," White Sox manager Rick Renteria said. "Having some good at-bats, getting some pitches he can handle and he's obviously driven a few balls out of the ballpark." "The more I grow, the better hitter I become," Anderson said. "I'm going to keep working."